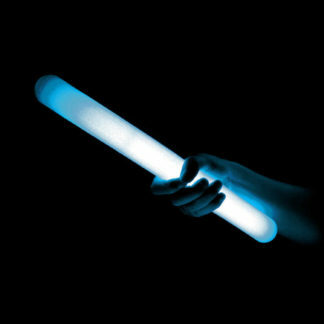 Be prepared for hurricanes and natural disasters with our USA made, high-quality, 12-hour safety glow sticks. 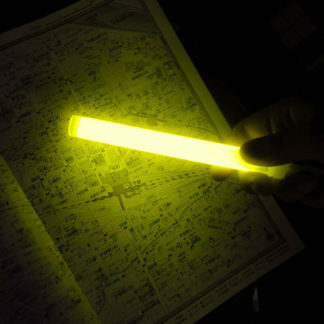 We have a full line of the most essential safety glow sticks in the brightest yellow and green colors that are ideal for hurricane preparedness, and emergency lighting and evacuation guides during power outages. 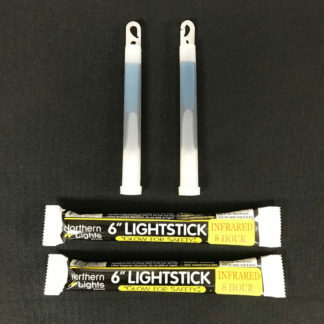 These safety sticks are perfect for hotels, hospitals, schools, homeland security, military, police and fire departments, property managers, and more. 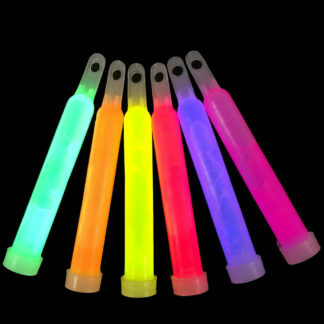 All of our super-sized safety glow sticks come with a 4-year shelf life and are made in the USA. 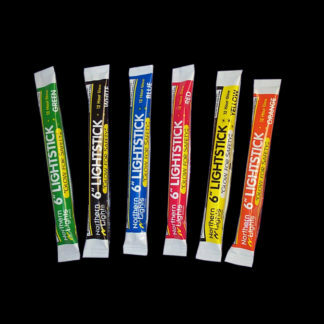 Quantity discounts are available for larger orders and distributor inquiries are welcomed. 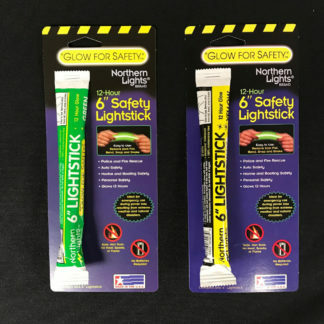 Increase your retail sales with our high-quality, 12-hour safety glow sticks for hurricane preparedness from Northern Lights, a trusted brand for more than 25 years. 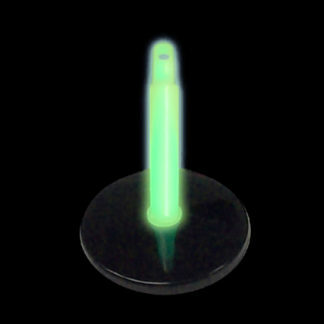 We offer a full line of safety and emergency glow sticks UPC coded and attractively packaged for quick retail sales. 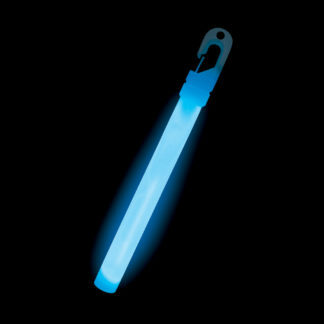 Each glow stick is individually foil wrapped to protect against light degradation and prolong effectiveness. 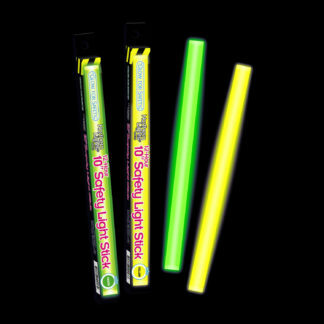 All of our super-sized safety glow sticks come with a 4-year shelf life stamped on the package and are made in the USA. 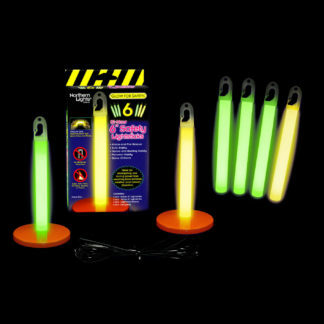 Consumers recognize our “Glow for Safety” line, so our products will bring in more sales. 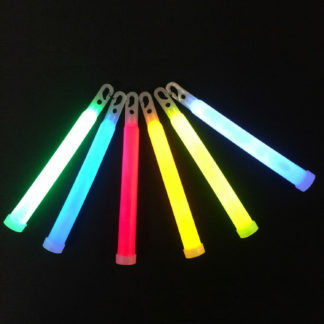 Our hurricane preparedness glow sticks are the highest quality available, and our competitive prices mean better margins and more profit. We pride ourselves on our great service. Quantity discounts are available for larger orders and distributor inquiries are welcomed, contact us to learn about quantity discounts.